Would you commit murder to sign a top high school recruit? 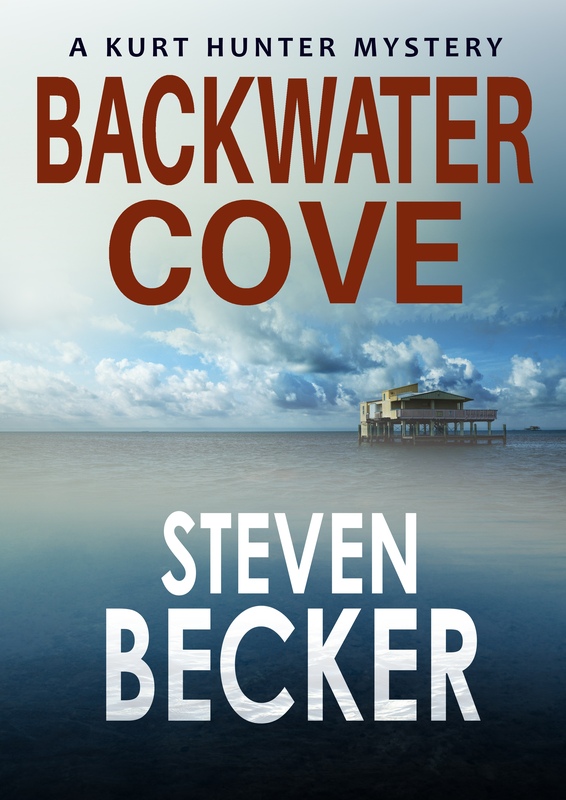 When National Parks Service special agent Kurt Hunter finds a woman washed up on his remote island in Biscayne National Park the case leads him to the world of high rolling boosters and the young players who will do anything to make their mark. With millions on the line in the world of college football, recruiting the top players is crucial. Money and women are often used to lure the top high school prospects to schools. With big penalties for getting caught, boosters will do anything—even kill—to cover their tracks and keep their alma maters on top.